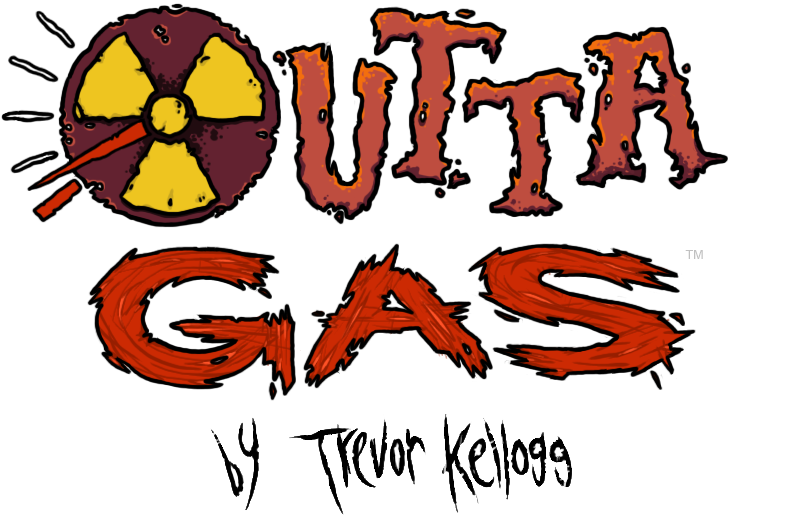 OUTTA GAS is an awesome romp through a comically violent post-apocalyptic wasteland littered with bizarre monsters to kill and strange characters to meet. OUTTA GAS combines a fun and unique turn-based combat mechanic you've never seen before with classic 2D exploration into a hilariously good time! OUTTA GAS is currently planned for a 2020 release on the PC platform.